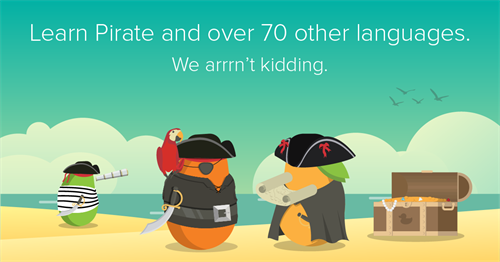 Stop by Sanibel Public Library on "Talk Like A Pirate Day" - Wednesday, September 19 - to learn about Mango Languages, and a chance to win Mango swag. 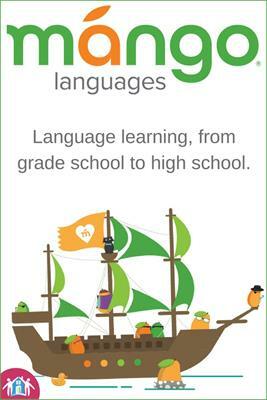 Mango offers access to 70+ foreign language courses and 21 English courses taught in the user's native language. Each lesson combines audio from native speakers with simple, clear instructions. Sanibel Public Library card holders can access Mango through the Library's homepage at: bit.ly/MangoSPL. There is no charge for SPL card holders to use Mango, and it can be accessed on a PC anywhere with an internet connection. New in 2018: With the free Mango Languages mobile app you can download lessons to study later when you don't have an internet connection. If you need help with any of the services offered on the eShelf, call the Library at (239) 472-2483 to make an appointment with staff. The public is invited to this program. There is no registration required and no cost to participate.